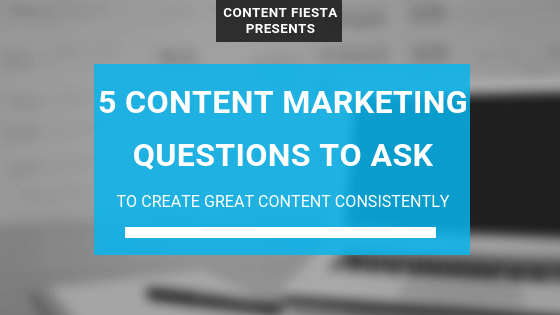 To create great content consistently, it takes more than hiring great writers. It takes more than writing long content. The problem doesn’t lie in the channel — content marketing — but the approach. I’ve never thought I’d quote an analytical psychologist in this blog, but he was dead on. Budgeting is one of the hardest tasks any business owner or manager has to deal with. I know you may disagree with me. You may think you can pre-define the value of something based on your opinion, experience, or the budget approved by your manager. I can’t deny the importance of any of these aspects when budgeting. The problem is that you will be focusing too much on what you think something is worth, and not on what you can get out of it. If you know you need to spend $2,000 on something as “simple” as an article, and that article will bring you $2,500 worth of revenue, then the investment makes sense. 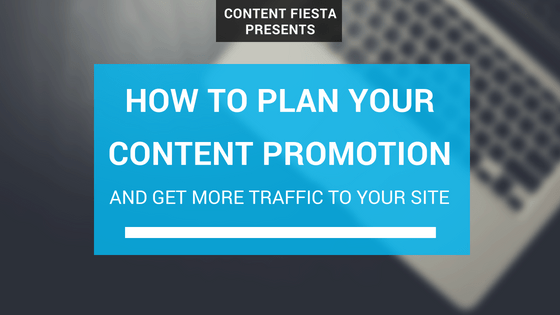 How many times have you published a piece of content, and told yourself the piece would drive a lot of traffic to your site? Then, you publish the piece…and nothing happens. Sure, you bring some traffic from your own company’s employees. You get a few hundred clicks to your article from your email list. You even get a few dozen views from social media. Then, you start working on the next piece and let the one you just published sit there, as if it was waiting for Godot. In my experience, I’ve seen many companies publish a piece of content after the next one without putting much effort into its promotion. 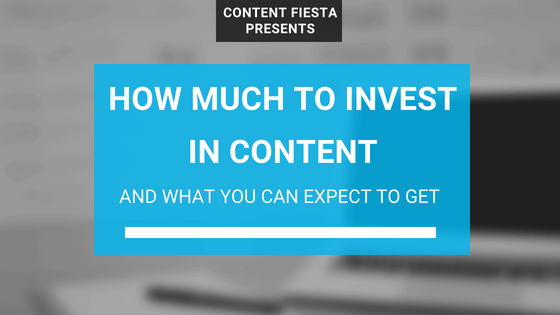 That’s a fatal mistake; if you are going to invest in content, you need to make sure it gets the exposure it deserves.